I was back in the gym today. Before today, I was in the gym about two weeks ago. In the bigger scheme of things that isn’t such a long time. 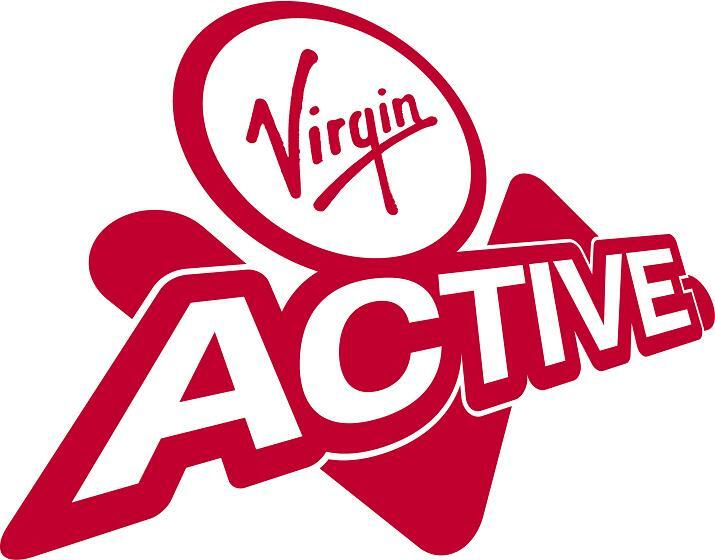 I ha ve been with Virgin Active for more than five years (that is about 60 months, or 260 weeks), after all. According to the machine, I weigh 130.6 kg today. My blood pressure is 143/84 mmhg (whatever that means! ), my heart rate is 90 bpm, and I have 33.8% body fat. I don’t have a clue what any of that means. Also, I don’t really know how to get it better. I just know that I am focussing on cardio exercises at the moment. I don’t really know what that means, exactly. Apparently it will help me to become more fit… And at the moment I need to get more fit. I see myself as rather unhealthy. This blog entry is the first of (hopefully) a good and faithful series, in which I want to share my road to a healthier lifestyle (with myself, and also with anyone who want to read it). One of my inspirations is people… People who look unhealthy. Maybe I could have used a few other words, instead of “unhealthy”. “Over-weight” might be one of those words. “Super-fat” is another one (this is my blog, so I can call that a word). I’m not one who can judge other people’s looks. I would have to judge my own looks if I want to start to judge others’ looks. Somewhere in my unconscious the thought has started to come to my mind that “I don’t want to look like that”… and that thought comes especially when I see those “super-fat” people. It seems uncomfortable! I feel uncomfortable at times… And I’m not even that unhealthy! One of my other inspirations is a youtube video that I recently saw. The title of the video is: “One mans 120 pound journey”. Take a look at it. Throughout this series, I will share more of my inspirations. For now, I will stop at this point. I hope to blog more faithfully than in the past. But I have this other clear aim: To exercise more faithfully than I did in the past two weeks… and toe exercise more faithfully than what I blogged over the past 12 months!